Last week I talked with Class A Lakewood pitching coach Brad Bergesen about his staff, a group that leads the South Atlantic League with a 2.79 mark through action on Tuesday. Prospects discussed include relievers Connor Brogdon and Zach Warren, injured starter Kyle Young, as well as lefty starters David Parkinson and Will Stewart. Read ahead for that interview. -We saw Spencer Howard with a nice outing today. What did you see from him? I saw a lot of good there today. I was very, very pleased with the stuff he was featuring today. I think he had four plus pitches. There was a few hitters where- two, three hitters—where he got a little out of whack, but then he regained it, but overall I thought it was a very, very good outing for him. -Where does this outing rank among his other efforts this season? I think overall, just a solid outing for him. I think it’s one he can build his confidence on. I think he had 10 strike outs today, so his stuff was there. It could have easily been one run for him today, so the line is not always indicative of how he pitched. Stuff wise, it was electric at times. -Connor Brogdon gets a save and has been one of the key guys out of this team's bullpen in the second half. What can you share about what he's giving you? He’s really stepped up for us and he really stepped up for us today, getting a two-inning save today. It was big. 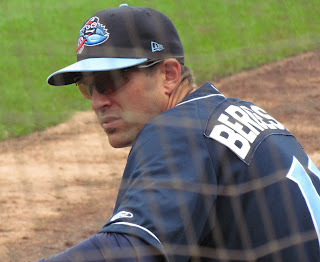 He got a few runners on there and I saw him really execute some timely pitches today. 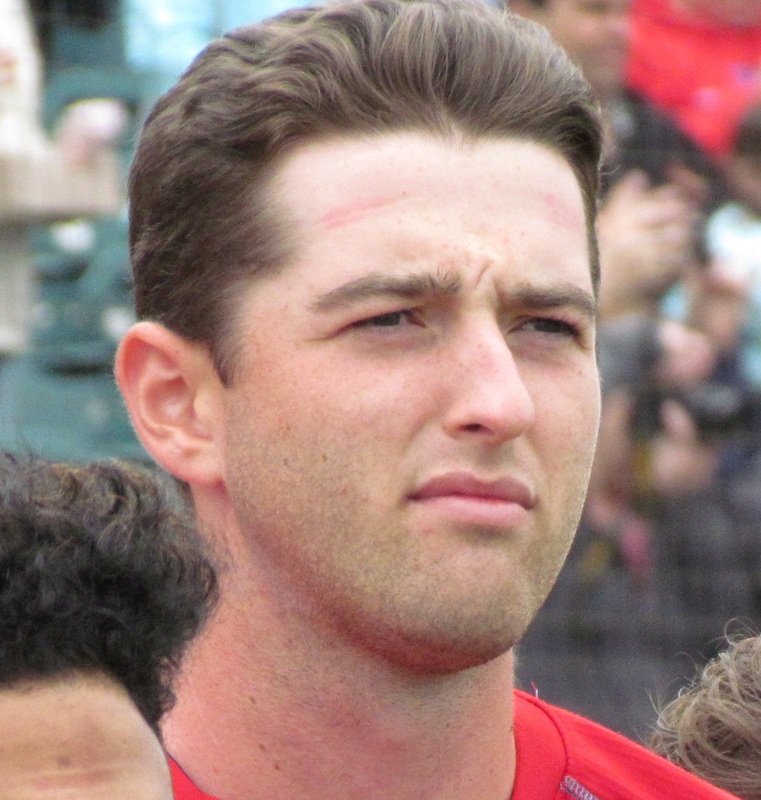 -Has it been an easy transition following the loss of a couple of All-Star out of the bullpen with the promotions of both Kyle Dohy and Addison Russ? Dohy and Russ were two big guys for us in the back end of the bullpen, but this game and some of the other games and life, it’s about opportunity. And so with them being gone and you’ve seen guys like Zach Warren and Connor Brogdon really step up to it and answer that call. -What weapons do Brogdon and Warren feature that are helping them succeed? Brogdon obviously he’s got a real good fastball. He’s an extension guy, so he’s releasing it closer to home plate than most guys, so those are two of his weapons. I think it’s his fastball and where he’s releasing it, so it’s going to look a little harder to the hitter. I think he’s got a really good change up and his slider, I saw it today, I saw some really good ones. Zach Warren his fastball and curve ball mix is plus. His curve ball is as sharp as you’re going to see and he’s able to show that third pitch too of change up and at times it’s plus as well. -When Kyle Young was active and in this BlueClaws rotation what did you see from him? I saw a lot of good with him. You know, just with his height, for as big as he is, he’s got a pretty good feel for some of his pitches and command, so hopefully, we’ll get him back soon. -I've talked to several guys on this pitching staff and they're pretty fond of you and rave about how you've helped them, giving you a lot of credit. What does it mean to you to have these guys crediting you with their efforts this year? I appreciate it, but by no means do I want to sit there and take the credit, ‘cause I think it’s just a byproduct of the Phillies organization. I think on the pitching side, what they’re doing between Rafael Chavez our minor league pitching coordinator Carlos Arroyo, he’s one of our pitcher rovers, those are two guys that are putting forth the philosophy and giving these guys the foundation, so that by the time they get to me they have a great foundation and maybe we tweak something here or there. But I think it’s really a byproduct of what they in the organization are doing with their guys. -David Parkinson has been really outstanding for the team this year and I think some people may have expected him to come back down to Earth and his numbers haven't faced. Leads the league in ERA. Can you talk about him a bit? I mean he’s been outstanding for us this year. He’s not your guy that’s going to light up a radar guy, so maybe that’s how he kind of slipped through the cracks, but he’s been outstanding for us,. He’s a guy—he’s a very analytical guy. He’s a big command and sequence so he’s got a real good idea of what he’s doing, so he’s always thinking a pitch or two ahead. -And Will Stewart, (who has the league's second best ERA)? Will has a plus sinker. His two-seam and his change up are his bread and butter. But he’s also able to spin some breaking balls too, so he’s got a good feel for that.